UPPER PENINSULA — Contrast Coffee is more than just your average coffee shop. It all started in a garage because the owner’s wanted to have an impact on people’s lives. The website, Mission Arabica was created and all the proceeds from selling coffee beans helped fund schooling for children overseas. From there, the owners wanted to have coffee shops to interact with the people buying their coffee from Mission Arabica. “As we’ve continued to grow Mission Arabica on the wholesale side –selling at grocery stores, coffee shops, churches, schools. And then Contrast [Coffee] itself has continued to grow and what happens is we’re still able to take 100 percent of our proceeds from Mission Arabica and send them overseas and Contrast Coffee pays the bills. So there’s a lot that when you buy from Contrast [Coffee], it goes to multiple other things , not just to us” said one of the Contrast Coffee Co–Owners, Adam Holroyd. Each cup of coffee you buy, is doing more than just satisfy your caffeine cravings. In the last three years they have been able to fully fund schooling for over 50 student in Laos. For more information on Mission Arabica click here. 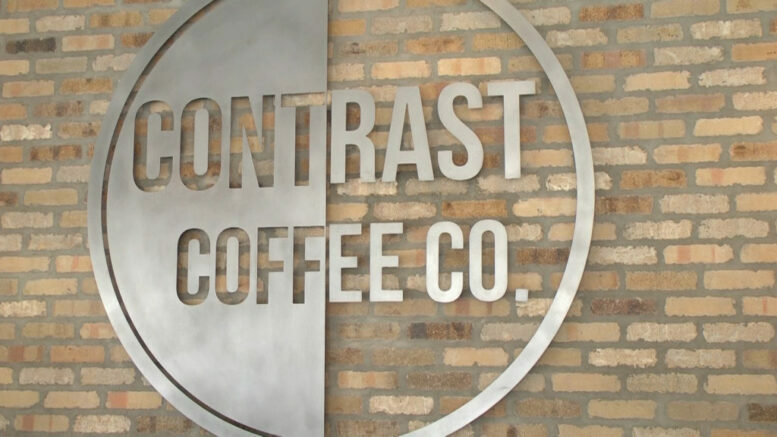 For information on Contrast Coffee and their locations click here.